Whether you’re a lover of all things Muppets or just enjoy being inspired, this classic quote by Jim Henson are words to live by. We have such a brief amount of time on this earth that its easy to forget how big of an impact we can make. 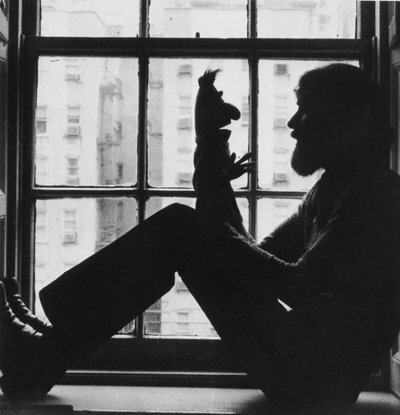 But the legacy of Mister Henson proves that just one person truly can make a difference and often in the lives of so many. So take a tip from the (puppet) master and live each moment as if it’s your only shot at making your mark in the world. You’ll not only be staying true to yourself, you just might make the lives of others that much brighter, too.